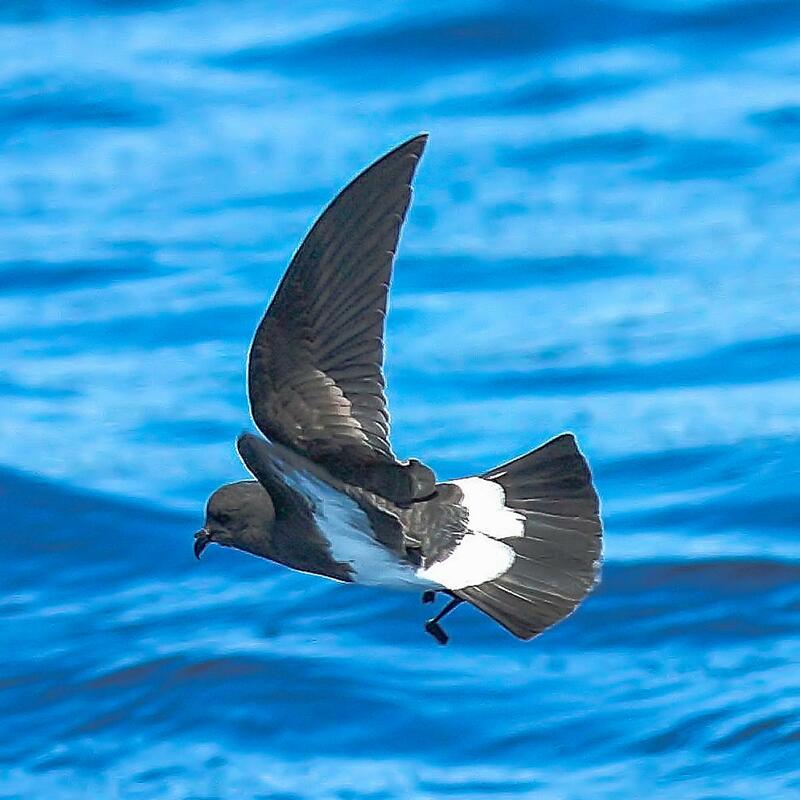 Black-bellied storm petrels are found throughout the Southern Ocean, where they breed on many subantarctic islands, and may sometimes be seen off the southern New Zealand coast during the breeding season. 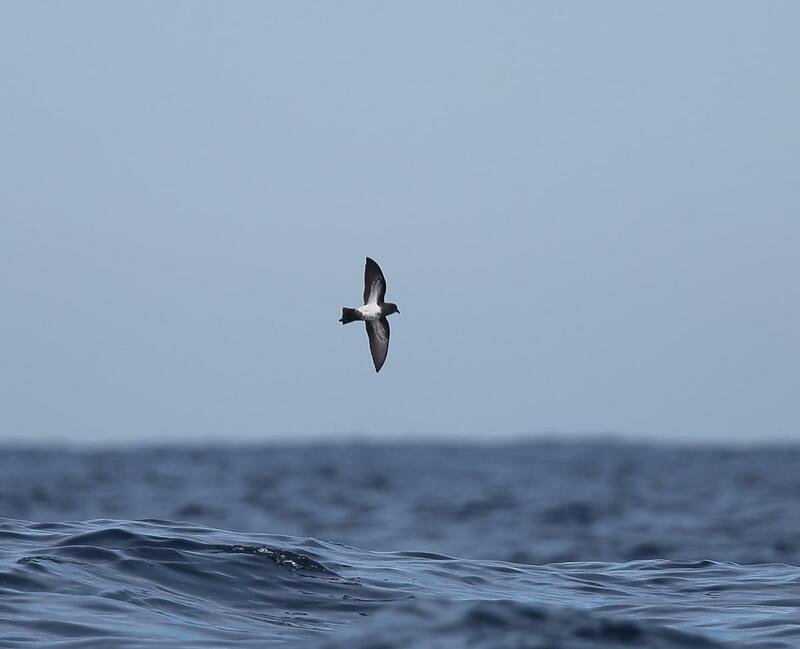 After breeding they migrate to tropical seas south of the equator, hence the scientific name which was based on birds taken just south of the equator in the Atlantic. 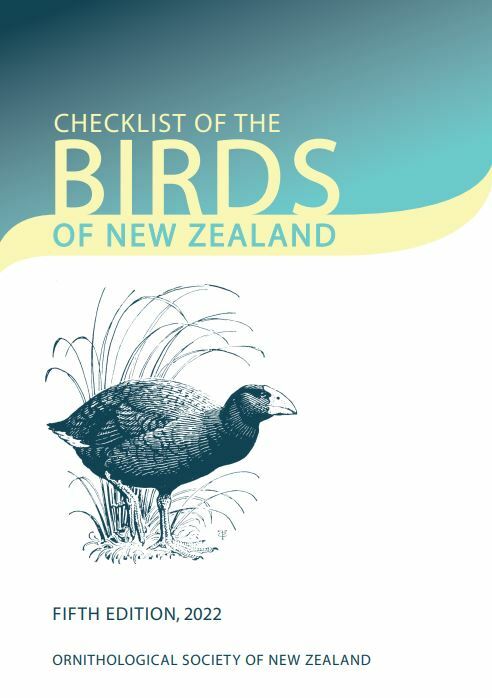 In the New Zealand region they are something of a mystery. 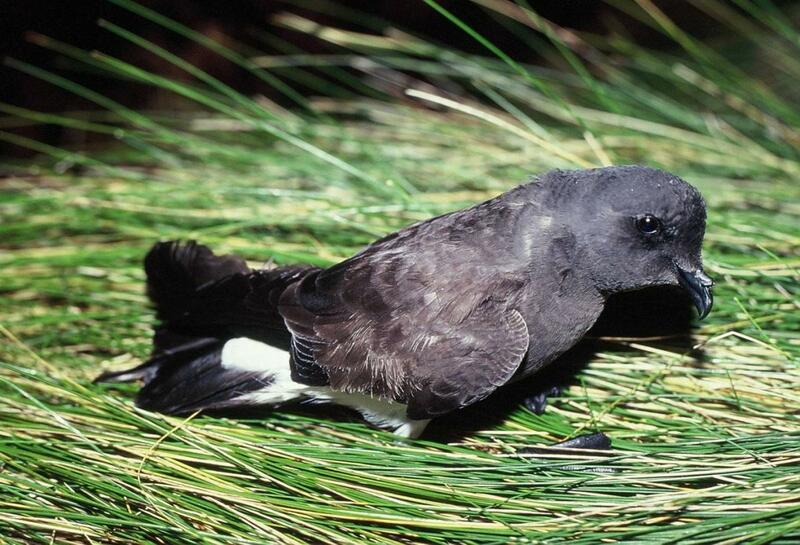 Although not uncommon at sea, black-bellied storm petrels are poorly known on land. 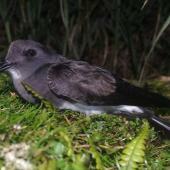 Few ornithologists have been on breeding colonies when they are active, as they breed during the autumn after most research expeditions have departed. 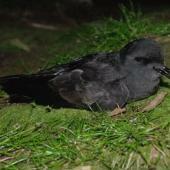 In fact the eggs of the black-bellied storm petrel have been seen three times only in the New Zealand region – in 1929 and 2018 – and chicks have never been seen. 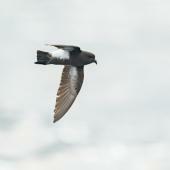 Black-bellied storm petrels are black with a white band over the rump, and with white under the wings and on the flanks. 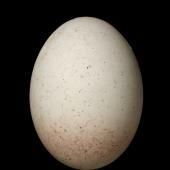 A broad black stripe usually runs down the centre of the belly but it may be broken or absent altogether. 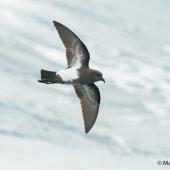 They are large and very bulky for a storm petrel and have long legs so that the feet can be seen beyond the tail in flight. 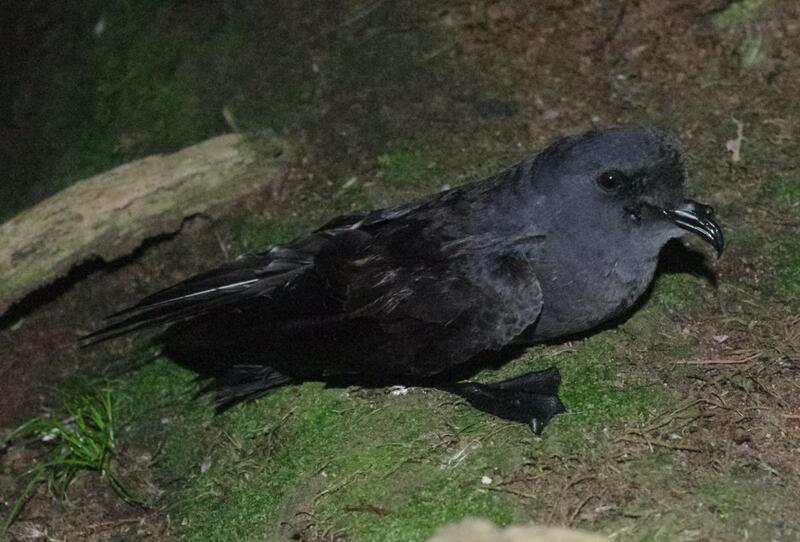 The legs and feet are black. 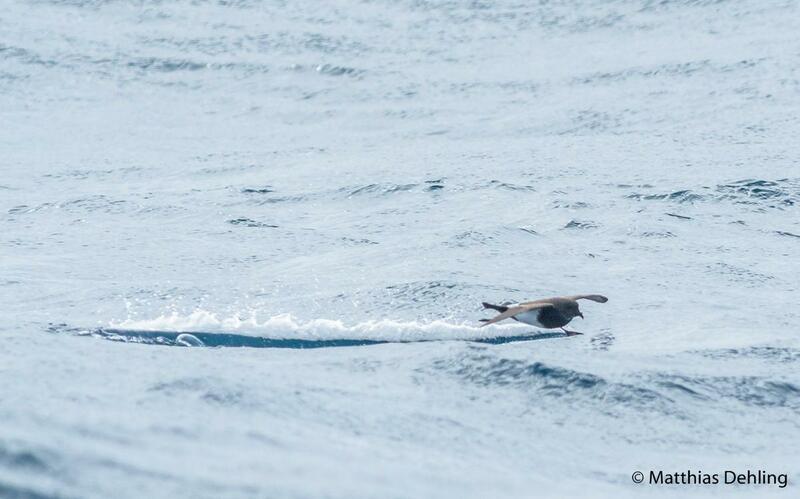 Black-bellied storm petrels are often seen gliding close to the surface of the water with the wings held horizontally or about 45° up, kicking with one foot, the other trailing and may cut the water by dropping a foot to leave an obvious wake. 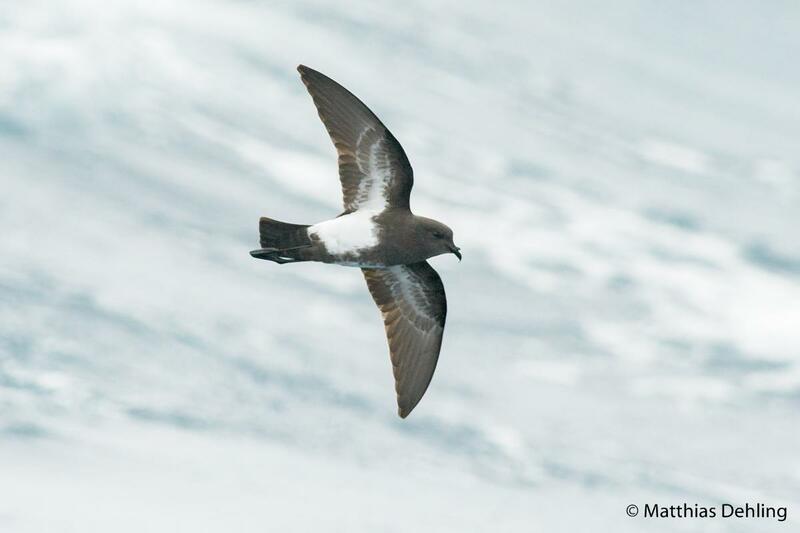 Voice: black-bellied storm petrels are silent at sea; on the breeding colonies, birds on the ground give a drawn-out shrill whistle. 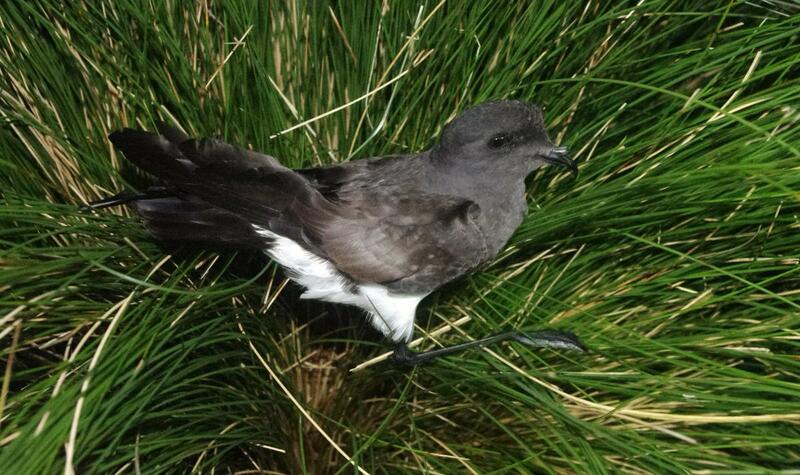 Similar species: the most commonly seen black-and-white storm petrel around New Zealand is Wilson’s storm petrel which is smaller and entirely black underneath (though with a similar white band over the rump) and has yellow webs on the black feet. 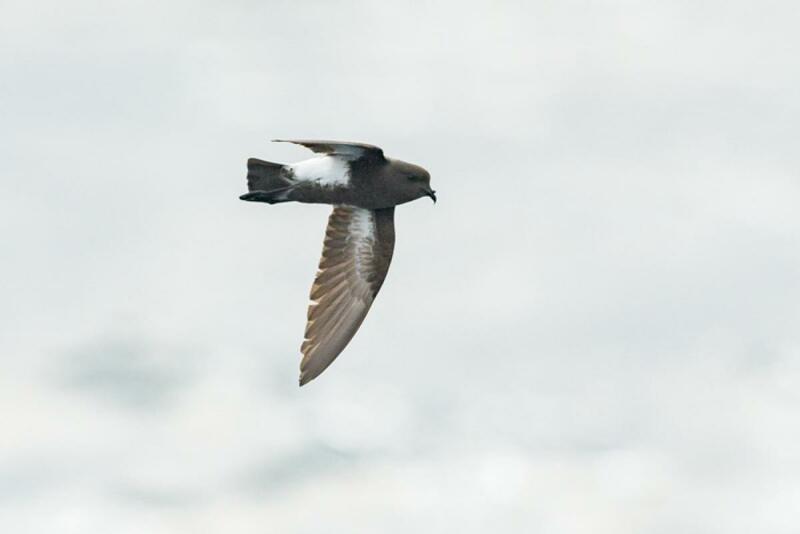 Off the northern New Zealand coast New Zealand storm petrel is a smaller, more slightly built bird that is white, not solidly black under the tail. 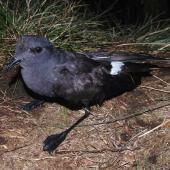 The white belly of New Zealand storm petrel is characteristically and obviously streaked. 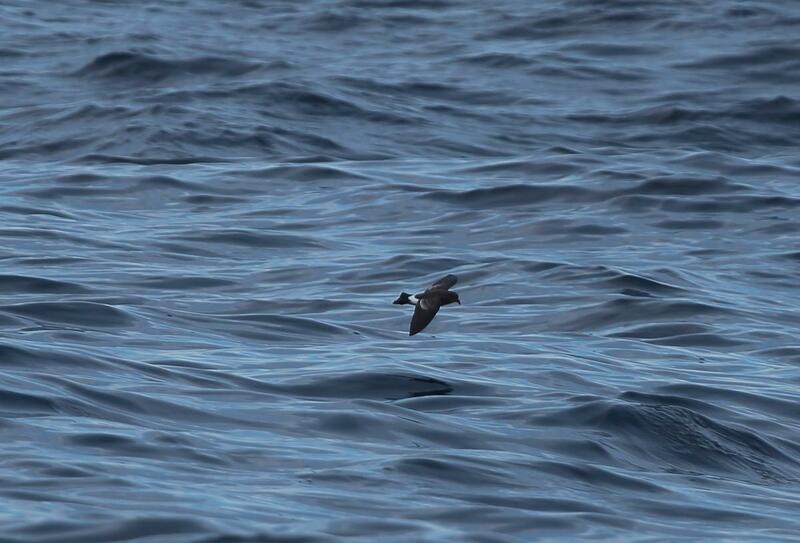 The white-bellied storm petrel is rarely seen away from subtropical water and is very difficult to distinguish. 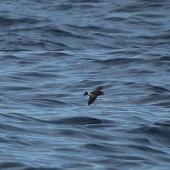 It is a little smaller with shorter legs that do not extend beyond the tail. 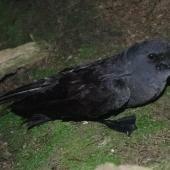 They usually have a clean white belly but the birds breeding on Lord Howe Island may be darker, with varying amounts of smudgy black on the belly and under-wing, some birds being entirely black. 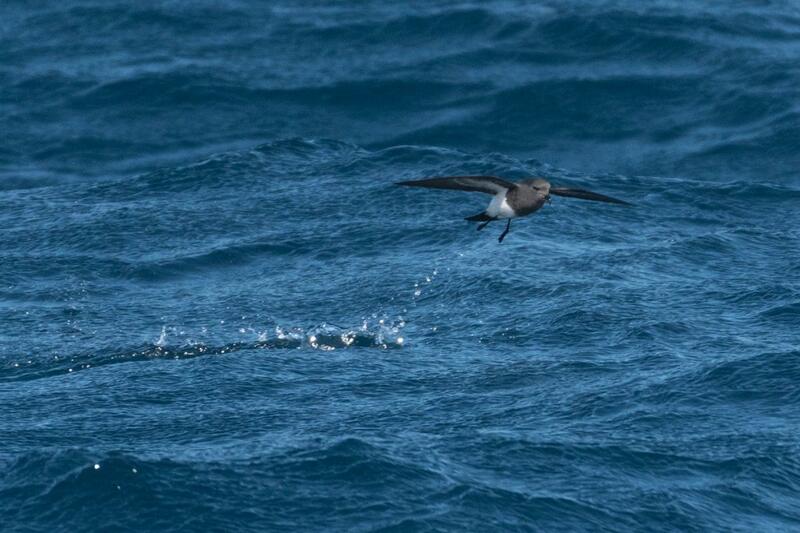 Black-bellied storm petrels are highly pelagic birds that feed close to or beyond the continental shelf. 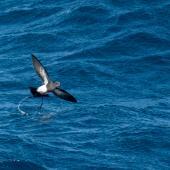 In summer the birds feed in the Southern Ocean, spread between the Ross Sea in the south and as far north as the southern coasts of New Zealand. 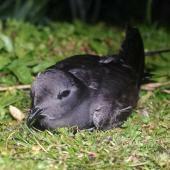 Locally they breed on the Auckland and Antipodes Islands (with eggs recorded from Adams, Rose and Enderby Islands in the Auckland Islands). 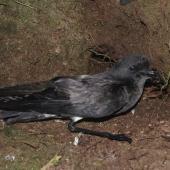 As yet no nests have been found on the Antipodes Islands and it has been suggested that the active colonies are on the smaller islands of the group, with mice not allowing successful breeding on the main island. 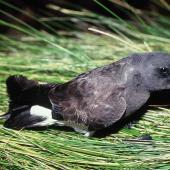 After breeding, black-bellied storm petrels migrate to tropical and sub-tropical seas. 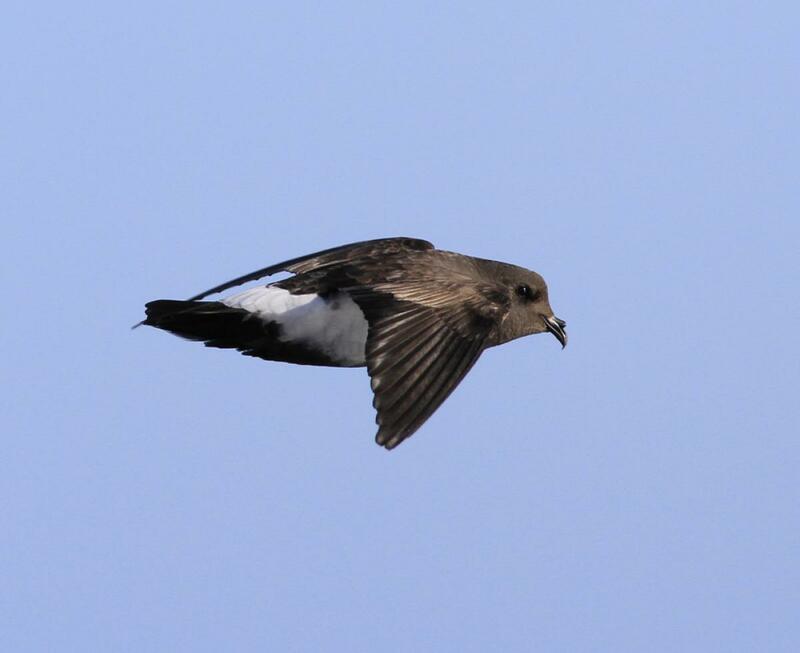 They travel north in May and June and south in October and November. 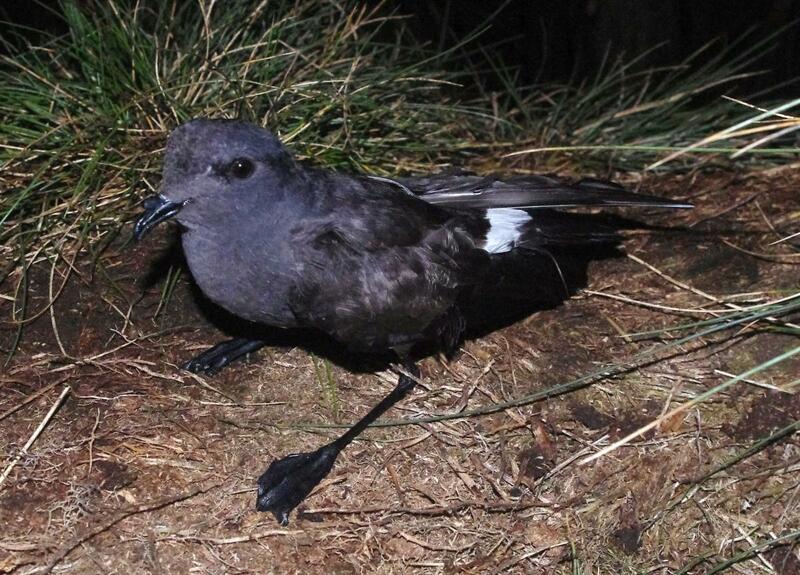 Black-bellied storm petrels are poorly known in the New Zealand region, but the local population has been estimated at 50,000 to 100,000 pairs. 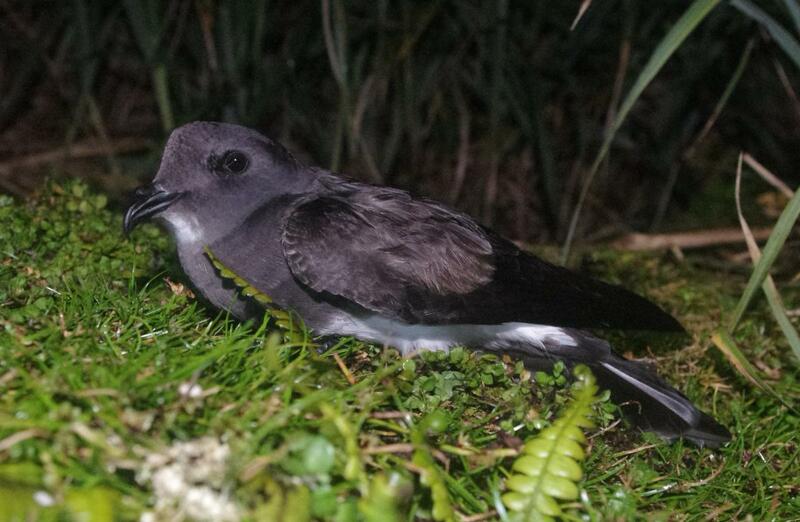 Tens of thousands of pairs were estimated as being on the main Antipodes Island and colonies on the Auckland Islands are thought to be larger. 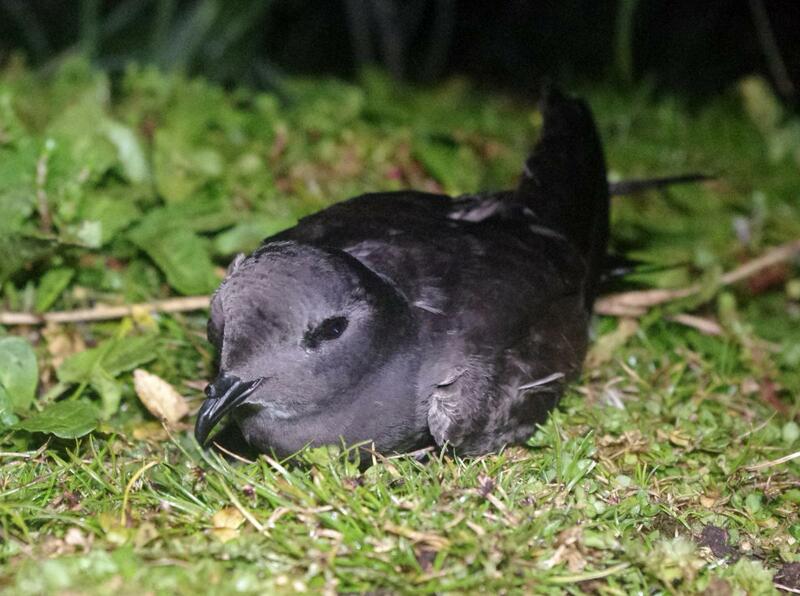 On the Auckland Islands, black-bellied storm petrels breed on outlying islands in the absence of exotic mammalian predators and are likely to have been exterminated from Campbell Island and the main Auckland Island by Norway rats and cats respectively. 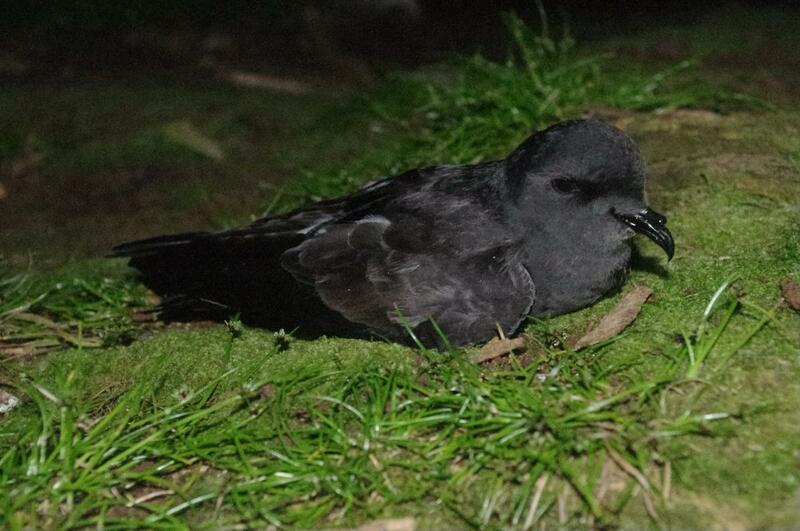 On the main Antipodes Island they co-occur with mice, but no nests with eggs or chicks have been found, and so it is not known if the storm petrels are able to breed successfully. 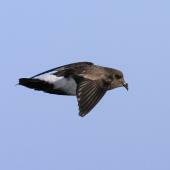 The actual colonies there may be restricted to the smaller mouse-free islands of the group, some of which have never been landed on. 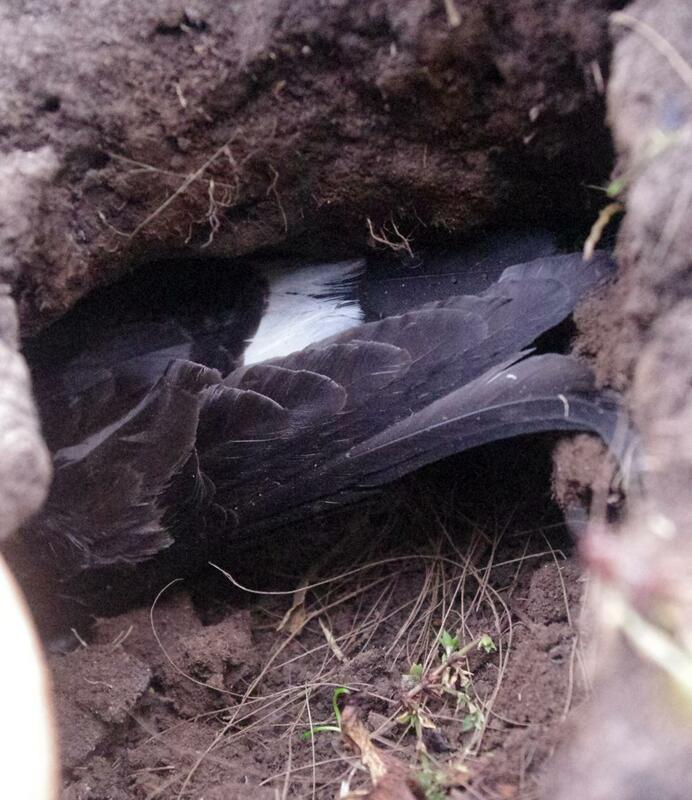 Black-bellied storm petrels nest in colonies, in cavities among loose rocks or excavated burrows in soil and peat. 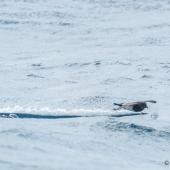 They are monogamous and pair bonds appear to be maintained until one partner dies. 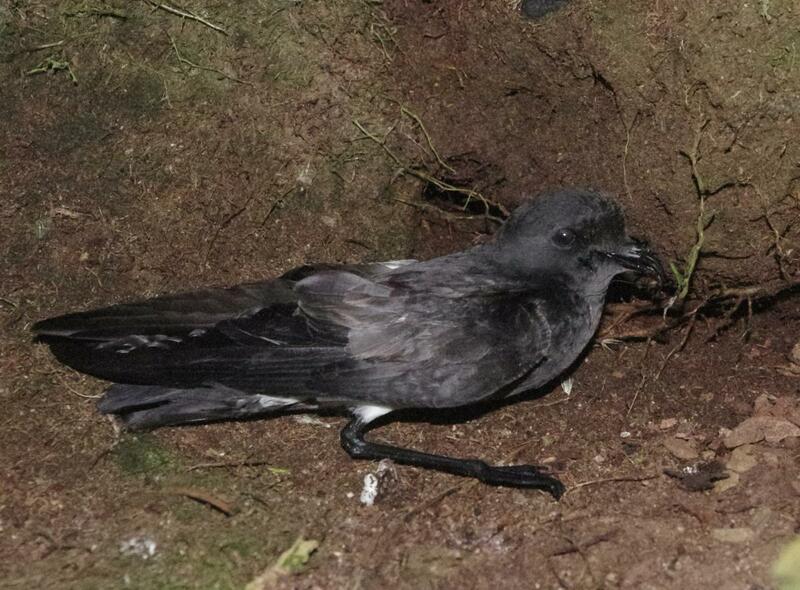 The only known nests with eggs found in New Zealand were found on Adams Island, Auckland Islands on 1 February 1929. 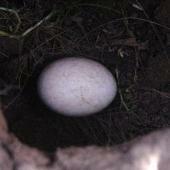 The eggs were in two tiny burrows about 45 cm long, in a nest of dry fine grass. 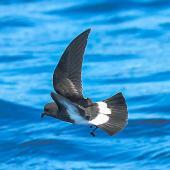 Black-bellied storm petrels are pelagic seabirds that feed over the continental shelf and the very deep water beyond. 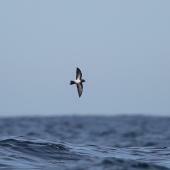 They are usually solitary but may gather into small groups. 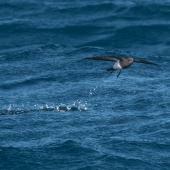 The diet of black-bellied storm petrel is poorly known, but includes crustaceans, small fish and squid taken from the surface of the water. Imber, M.J.; Bell, B.D. ; Bell, E.A. 2005. 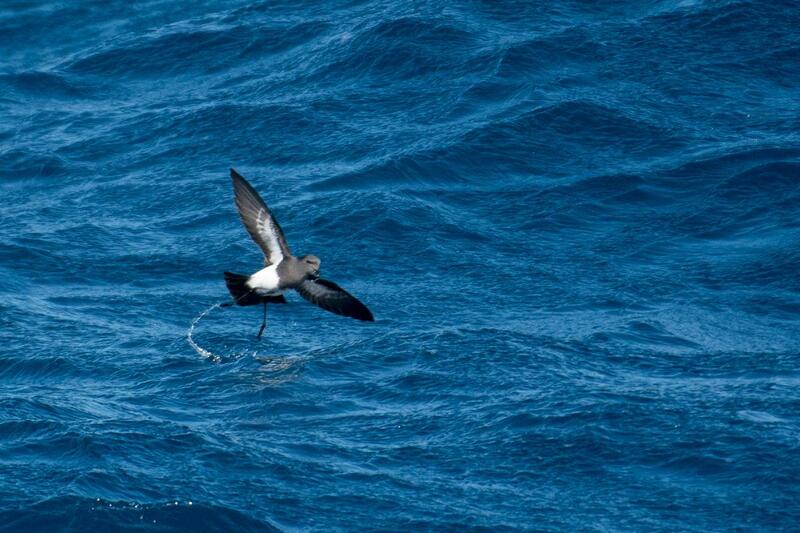 Antipodes Islands birds in autumn 2001. Notornis 52: 125-132. Tennyson, A.; Taylor, R.; Taylor, G.; Imber, M.; Greene, T. 2002. 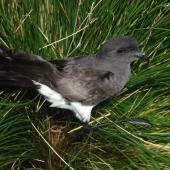 Unusual bird records from the Antipodes Islands in 1978-1995, with a summary of other species recorded at the island group. Notornis 49: 241-245. 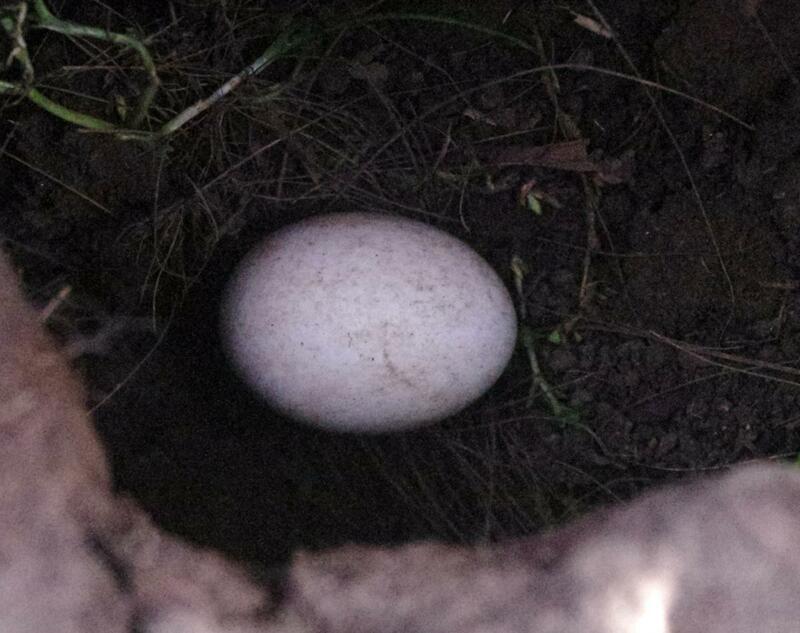 On soil in a burrow or natural cavity. 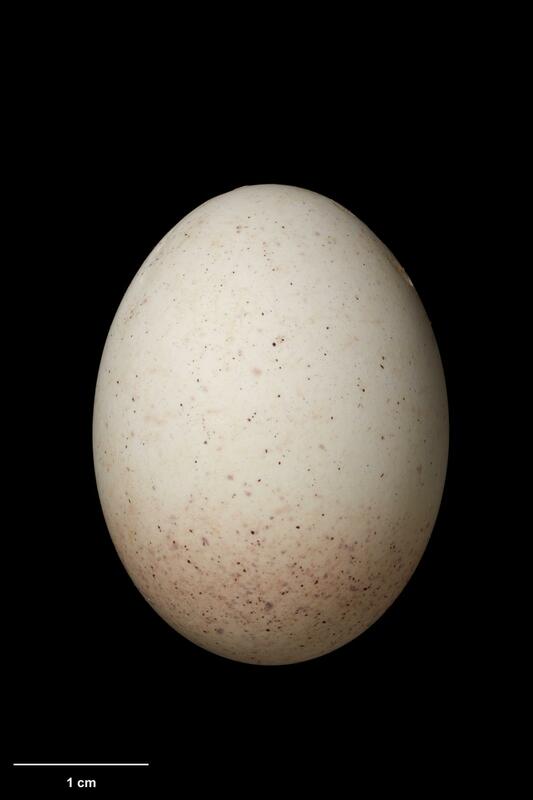 Dull white with a few dull reddish-brown markings at the larger end. 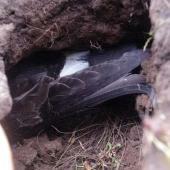 A medium-sized black-and-white storm petrel, black above with a white band over the rump, white under the wings and on the flanks, a broad black stripe usually running down the centre of the belly which may be broken or absent altogether. 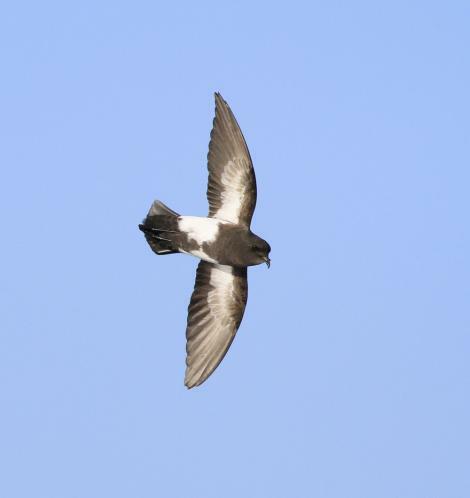 Large and very bulky for a storm petrel, they have long black legs so the black feet can be seen beyond the tail in flight.